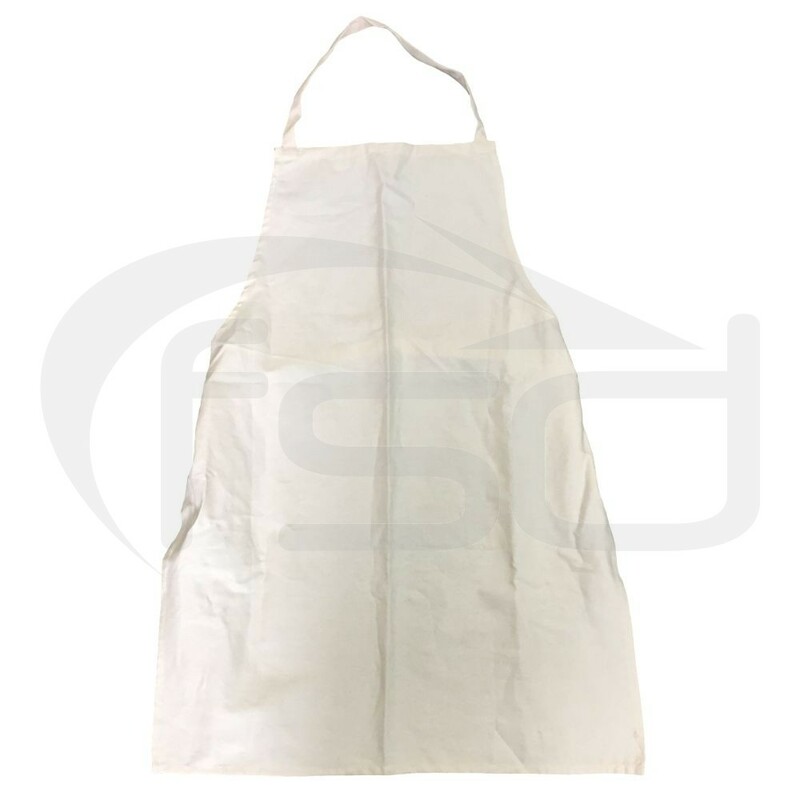 Junior apron in 100% cotton. Length between hem and top of the bib is 81cm. Neck tie and elasticated waist band at the back.